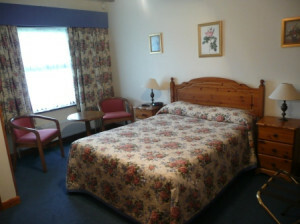 If you are looking for an alternative to a hotel near Heathrow Airport, The cottage guest house is a 4 star bed and breakfast. Whether you are working in London or just need somewhere to stay overnight. The Cottage is a tranquil place where you can relax before or after a flight or during your well needed rest period from work.